All our products are guaranteed, and we offer professional support to help make sure get the best out of our products. 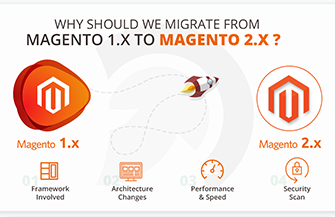 EVINCEMAGE offers high quality Magento 2 extensions that are developed to enhance your eCommerce platform. All the extensions support the Magento 2 versions and are easy to integrate as they are approved by Magento Marketplace.